21st Americas Food & Beverage Show and Conference | TMC | Toki Mabogunje & Co. 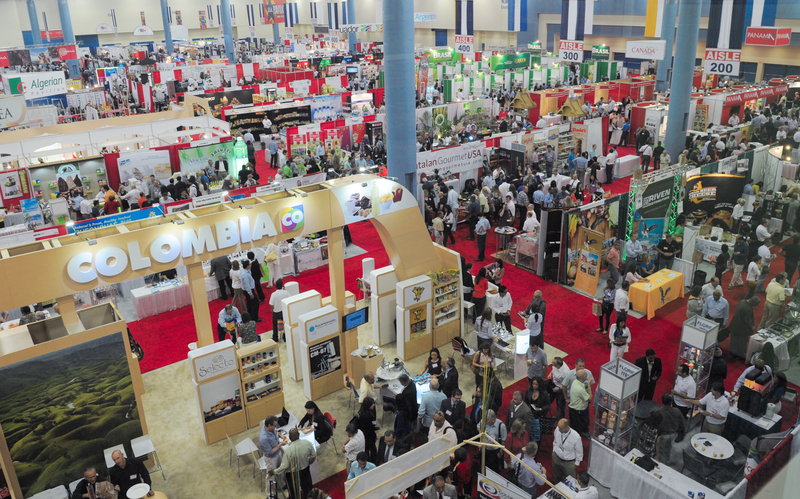 The show offers African Food and Beverage producers exceptional opportunities to promote their products to top buyers around the world and increase their export sales significantly. It provides exhibiting companies and visitors unparalleled opportunities to discover new markets, new and creative products, ideas and innovations. Participants will be able to experience the benefits of a year’s worth of comparing and sourcing as well as meet and network “one-on-one” with some of the top decision-making food executives that are looking to meet with companies and readily available to conduct business.